At WP we understand how independent workshops are trusted and relied upon by the majority of motorists who own vehicles falling outside their original warranty. Concerned about the quality and correct application of the lubricants they stock, more and more workshops are turning to Mobil 1™; the world’s leading synthetic engine oil. Mobil 1 features anti-wear technology that provides performance beyond conventional engine oils. This technology allows Mobil 1 to exceed the toughest standards of European, US and Japanese car builders and provides exceptional protection against engine wear, under normal or even the most extreme conditions. WP work with a wide range of independent workshops in the UK, and strive to provide solutions beyond Lubricants. Our nationwide team of automotive advisors can tailor a solution to meet the needs of your workshop including marketing materials, products of the highest quality, training and storage handling equipment. 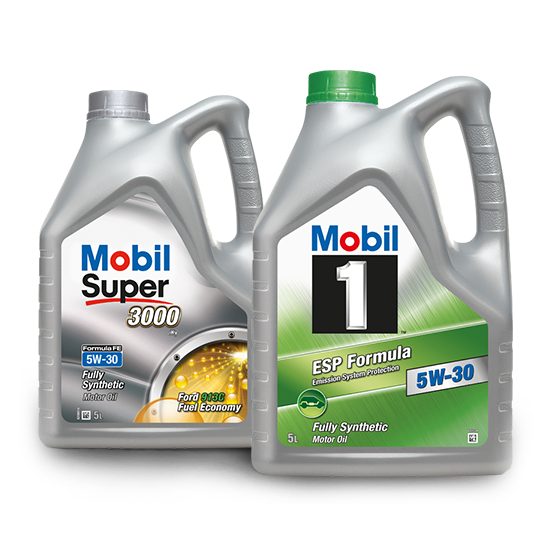 WP operate the Mobil 1™ Service Centre programme a network of independent garages which only sell Mobil™ products. Designed to maximise impact and enhance your brand image, Mobil 1 Service Centres benefit from promotions, marketing support and point of sale materials. The Mobil 1 Service Centre website is dedicated to promoting your business with a full page company profile, garage locator tool and news articles. Discover how we can tailor a solution to benefit your business.